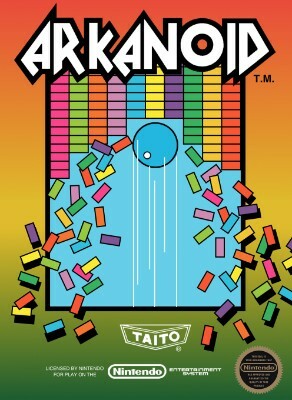 Arkanoid (Nintendo Entertainment System, 1987) Cart only. Tested!!! Arkanoid (Nintendo Entertainment System, 1987) Authentic!!! !